I think this design so perfect as a journal, but you can also order it as a planner (monthly or weekly) and an address book! Now that I think about it, I guess "Survival Guide" is pretty appropriate for a planner, as sometimes I feel like a week or month full of events and to-dos is all about surviving! Chose either spiral or grommet bound! Three colors to chose from. 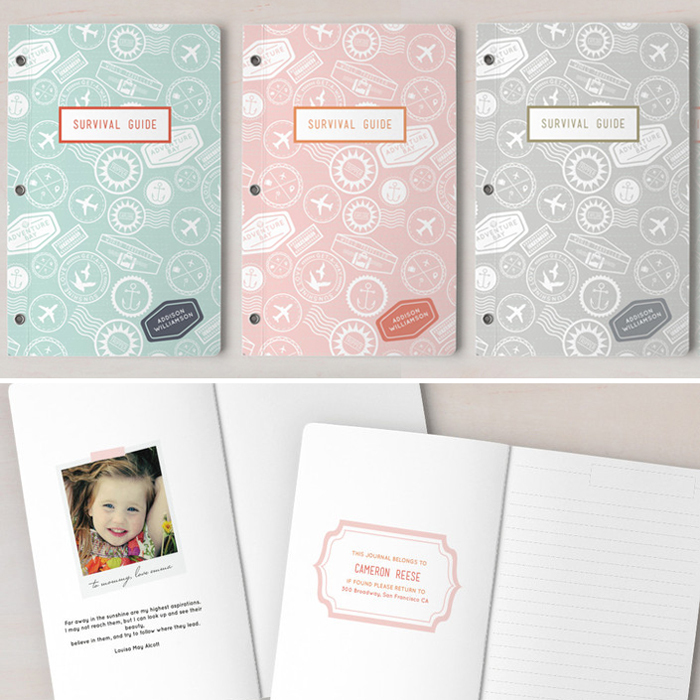 Add front and interior personalization or a message to the recipient if you'd like. What?!? So many options, try not to be overwhelmed. 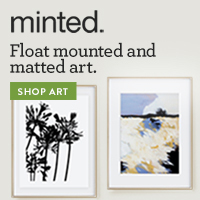 Click here to take a closer look on Minted.com, see the options or place an order. 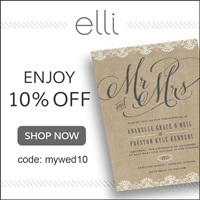 Thanks for taking a look and supporting my designs. Two if by Sea Studios has a lot of exciting products in the works so check back every so often! Like my page on Facebook and follow me on Instagram for all the updates!